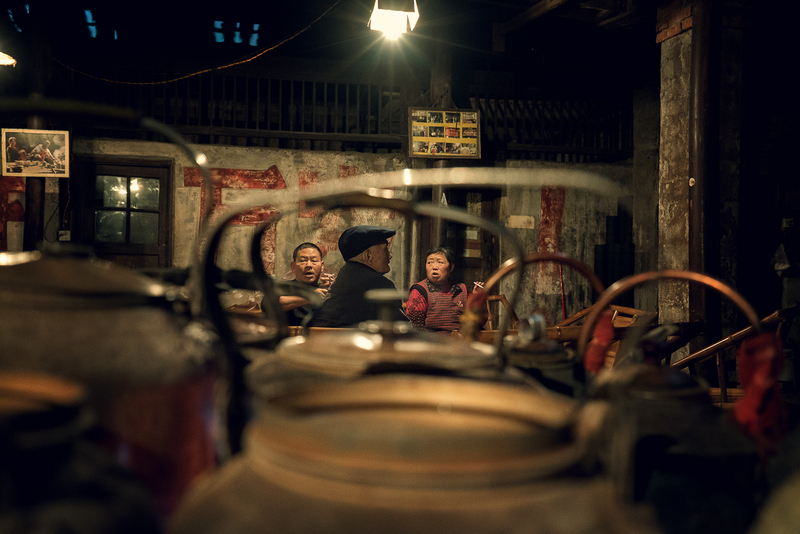 The Chinese community has a symbiotic relationship with tea dating back through the ages. 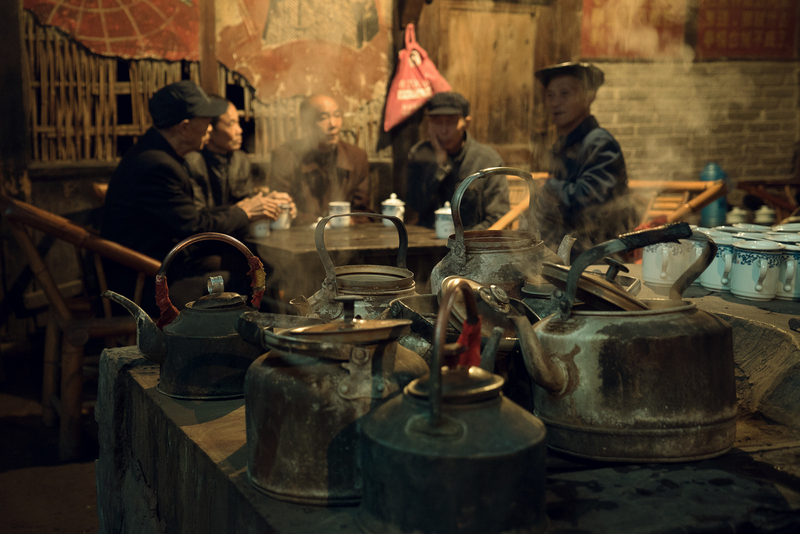 There’s even a saying, “If you don’t drink tea, you are not Chinese”. 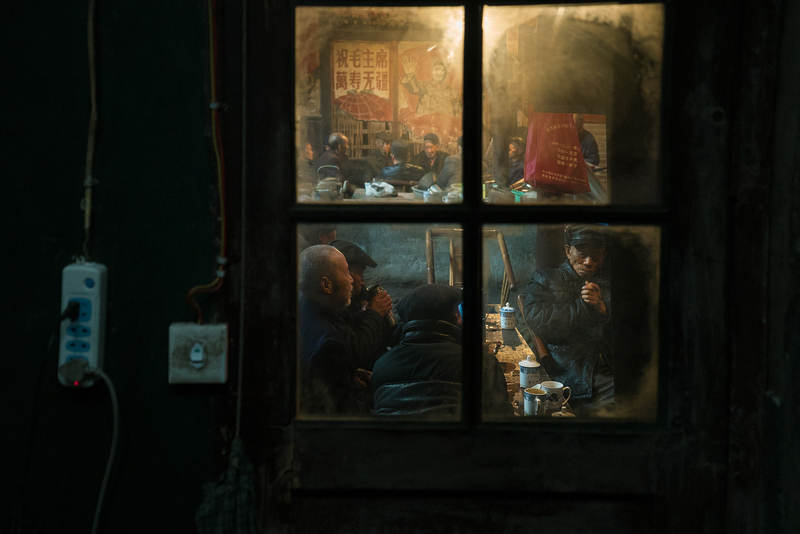 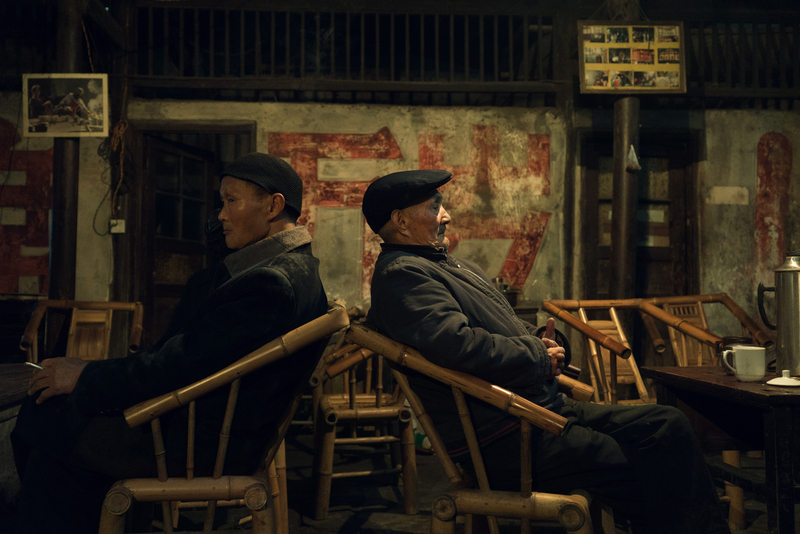 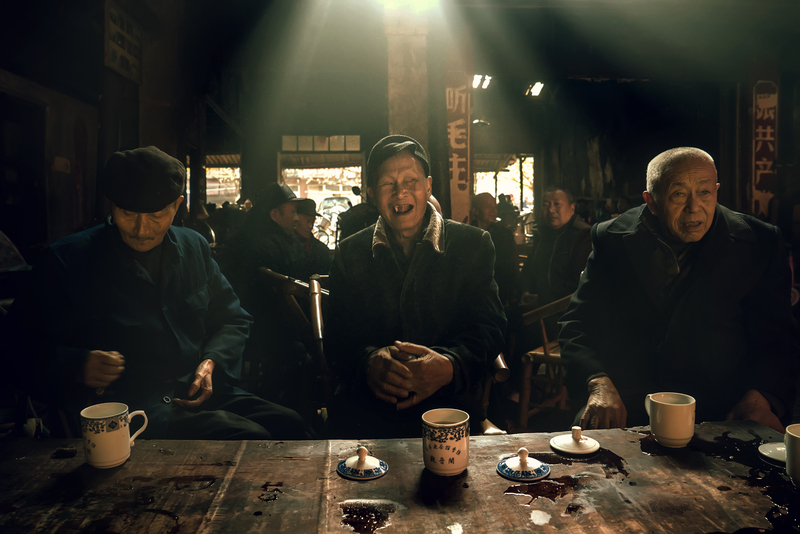 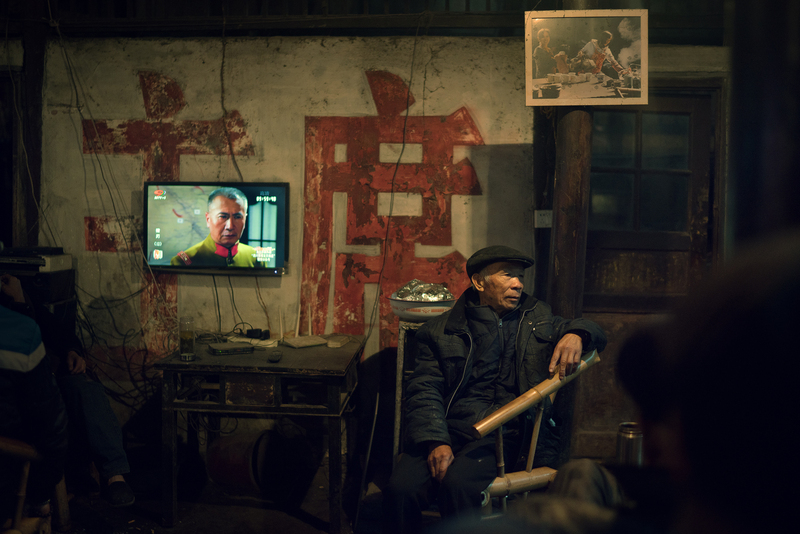 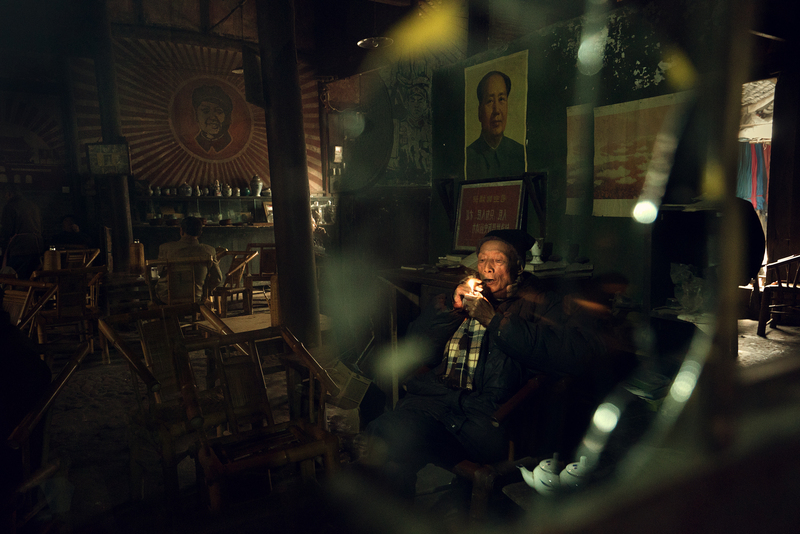 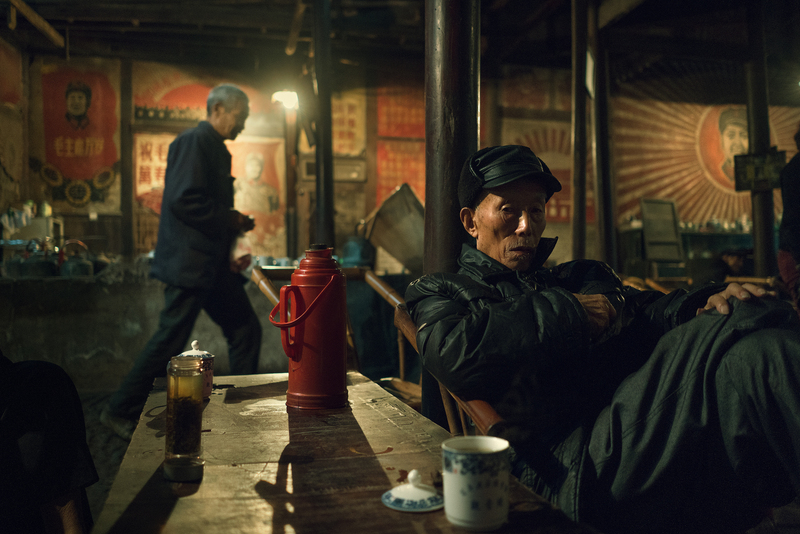 Taken in a 150-year-old Chinese teahouse in Pencheng District, Chengdu, this portfolio reflects the ancient tradition of Chinese teahouses and shows their similarities with modern cafes. 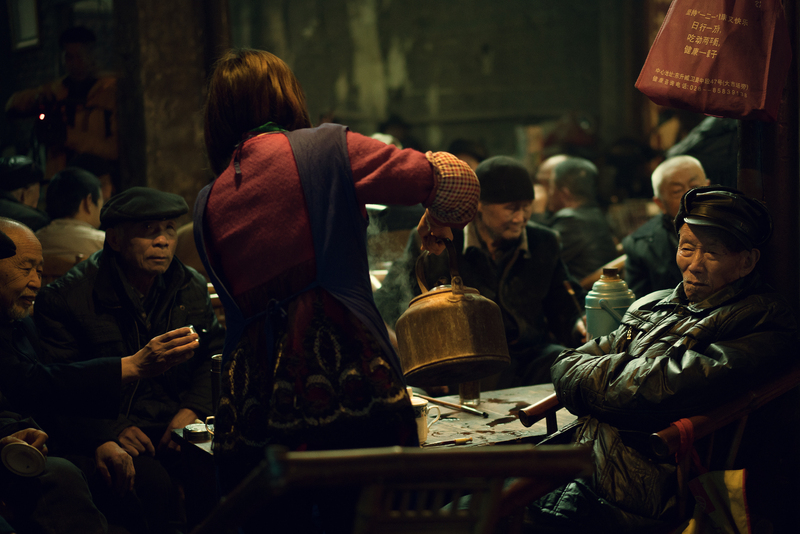 The teahouse retains its old world charm and is frequented daily by the older generation. 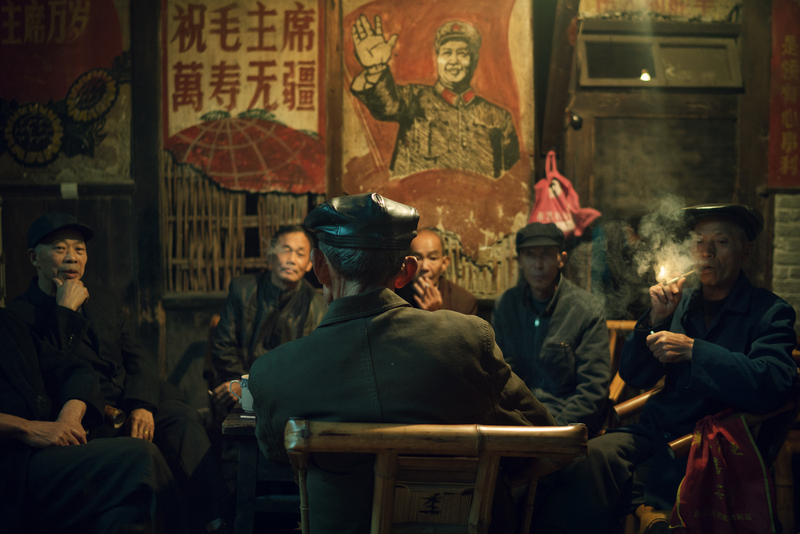 As the new generation heads to Starbucks, these portraits offer a last look at a part of the nation’s culture that is disappearing quickly, mainly due to the country’s focus on economic and modernisation policies.